It seems that turkey season opens and many hunters just use the breast meat. 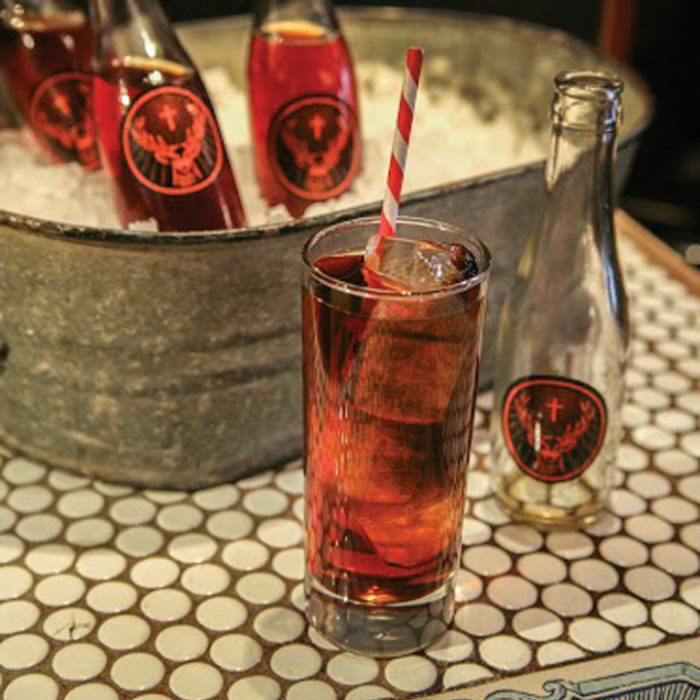 Well the following recipe gives a different take on traditional ways of cooking wild turkey. 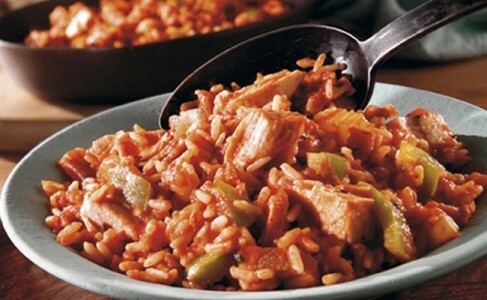 Let us cook up a batch of Wild Turkey Jambalaya. In a large pot pour the corn oil and brown the turkey and sausage then remove from pot. In the same pot add the, celery, onion, garlic, bell pepper and butter. Cook for five minutes. Add the rest of the ingredients except for the rice and simmer covered for forty-five minutes. Stirring often so the it does not stick. Now add the rice, heat throughout and serve with a salad and drink of choice. Feeds a large amount of guests.